Men with low serum vitamin D levels had significantly increased odds of headache compared with those who had normal levels. 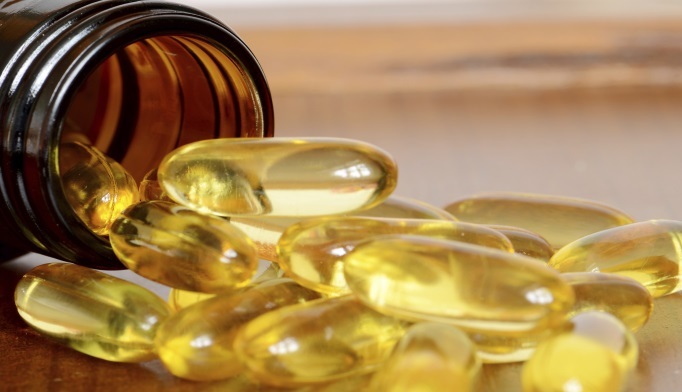 In an interview, lead investigator Jyrki K. Virtanen, PhD told Clinical Pain Advisor that small studies had previously shown a link between low serum vitamin D levels and headache. “Therefore, we wanted to investigate in a much larger study in a Nordic country whether low vitamin D exposure could be associated with the risk of headache.” Dr Virtanen commented that in Nordic countries such as Finland, skin is able to produce vitamin D only during the few summer months and the body’s vitamin D stores can dip quite low during winter without adequate intake from foods or supplements. The Kuopio Ischaemic Heart Disease Risk Factor Study (KIHD), initially created to study the relationship between various health determinants and cardiovascular outcomes, is a population-based prospective cohort study that enrolled 2682 middle-aged (42 to 60 years of age) men from eastern Finland.2 The data for the recent headache study were originally collected from 1984 to 1989. Participants who reported weekly or daily headache via a questionnaire were classified as having frequent headache. Serum 25(OH)D levels were assessed using fasting venous blood samples obtained at baseline. Ultimately, 2601 men whose records included serum 25(OH)D levels and headache data were included in the headache study. Results showed that 250 men in the cohort (9.6%) reported frequent headache. After multivariable adjustments, participants in the lowest serum 25(OH)D quartile had 116% higher odds for frequent headache (OR 2.16; 95% CI 1.49–3.13) than those in the highest quartile. Whether or not the association with headache is ultimately proven, Dr Virtanen recommends that people in Nordic countries make sure that they get sufficient vitamin D from food or from vitamin D supplements to prevent vitamin D levels from dropping too low during the winter. The authors declared no competing financial interests. Investigator R. Giniatullin was supported by a research grant from the Academy of Finland (grant #277442). The other authors did not receive any specific grant from funding agencies in the public, commercial, or not-for-profit sectors. Jussi K. Kuopio Ischemic Heart Disease Risk Factor Study. In: Gellman M, Turner JR, eds. Encyclopedia of Behavioral Medicine. New York, NY: Springer New York; 2016:1-2. http://link.springer.com/10.1007/978-1-4614-6439-6_328-2. Accessed January 12, 2017.